Rough and Rugged Brute Storage Totes for any storage need! 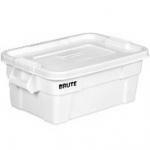 9S30 Brute Rubbermaid Storage Totes with Lids - 6 containers per box! 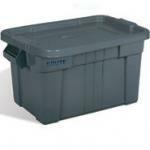 9S31 Brute Rubbermaid Storage Totes with Lids - 6 containers per box!